ReliOn, a designer of modular fuel cells, has announced that they will be partnering with Bayer MaterialScience, one of the largest producers of polymers and plastics in the world, to use a new plastic compound in their latest fuel cell model. The material is known as Makrolon 2458 and it is a polycarbonate resin that was developed to perform well under intense circumstances. ReliOn specifically chose the plastic because it is one of the few materials that meet the lofty safety standards of their new E-1100 fuel cell. ReliOn has proved that big things come in small packages. The company has achieved worldwide acclaim for their compact designs that do not sacrifice power output. The E-1100, in particular, is only 7 inches tall and can put out 1,100 watts of electricity, hence its name. 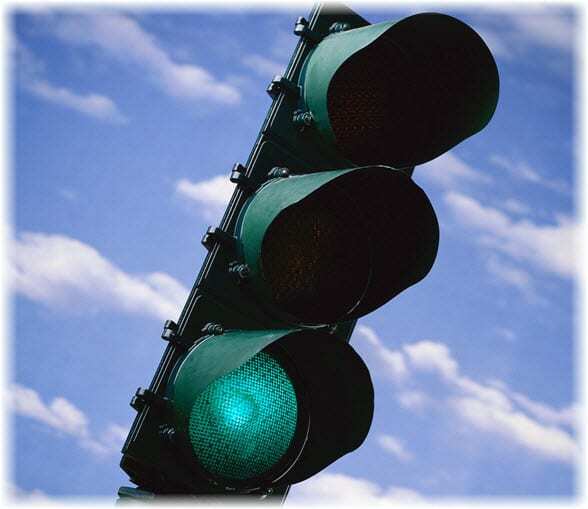 The fuel cell is likely to be used to power traffic lights and transportation communications. Hydrogen power is becoming the option of choice for many of the world’s governments out of the range of alternative fuels. While the construction of the fuel cells themselves can be quite expensive, they are incredibly efficient and clean. 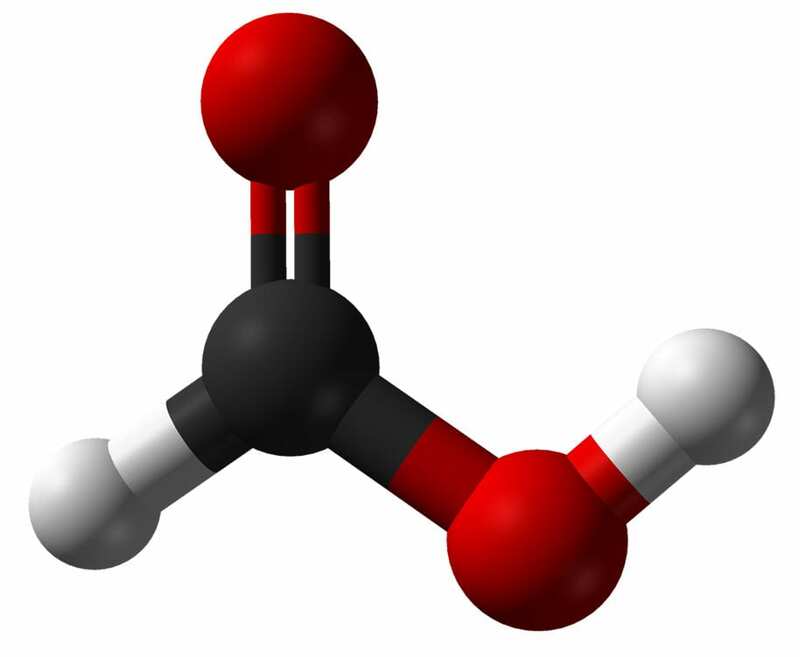 The only byproduct of the complex processes that go on within the fuel cell is water. stability at a wide range of temperatures.